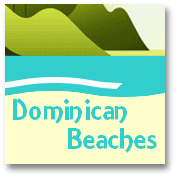 In the Dominican Republic rent a car companies are numerous and standards vary considerably. 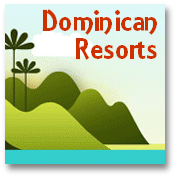 We realize that your prime concerns, if you choose to rent a car in the Dominican Republic, are safety and reliability. 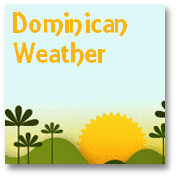 For Dominican Republic rent a car businesses their cars can take a lot of punishment - as roads are not always in good condition and local drivers are often 'devil-may-care'! Accident rates are high...small knocks and body damage occur frequently...so SOME Dominican Republic car hire companies look for any chance to recoup the cost of 'incidental damage' to their cars by passing cost on to unwary hirers. 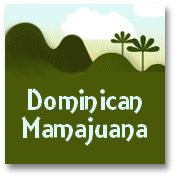 So, we have tried to find a good, reliable source for your Dominican Republic rent a car needs, that you can RELY ON for their integrity of service. To this end we have partnered with Francois Blanc and his company, which offers a good range of well maintained, solid, safe, roadworthy vehicles. Ideal for the demands of the Dominican highways and by-ways (ESPECIALLY the by-ways;-)! Francois makes every effort to ensure that the service provided by his Dominican Republic rent a car organization fits in with the needs of the customer. Where & when you want it! You can request a vehicle to be waiting at the airport for you when you arrive - at Santo Domingo, Punta Cana, Puerto Plata, La Romana or Santiago. Or, you can arrange for a hire car to be delivered to your resort/hotel - Whatever SUITS YOU best. The process for booking a Dominican Republic rent a car with Francois is perfectly simple. 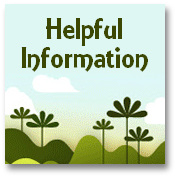 Just fill in the details in here, identifying your choice of vehicle, and when and where you want it, and you will be contacted very shortly to confirm all the details to ensure that the worry and hassle are taken out of car rental in the Dominican Republic. To choose and book your car just click here. If you have any queries about your Dominican Republic car hire requirements, feel free to contact us and we will try and resolve any issues you have as soon as possible.